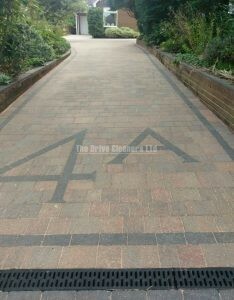 The Drive Cleaners Ltd clean all types of driveways and patios including block paving, concrete, stone and tarmac. 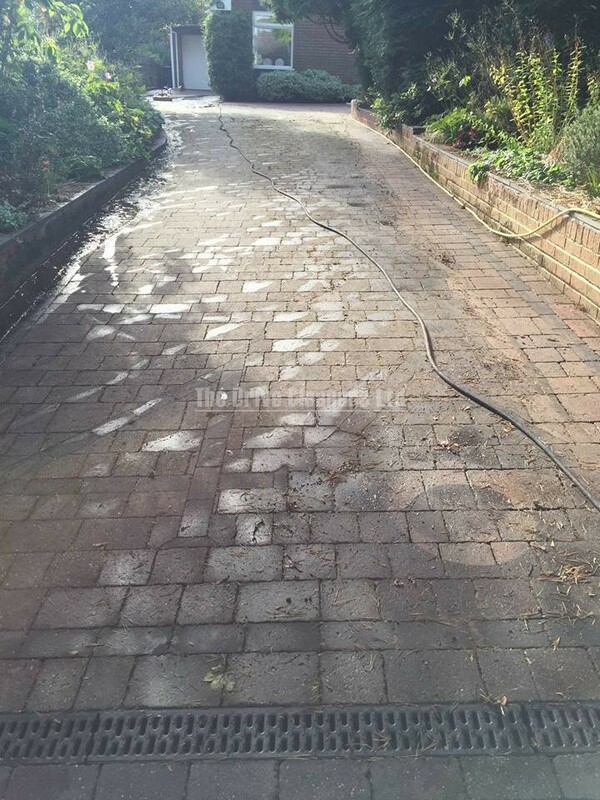 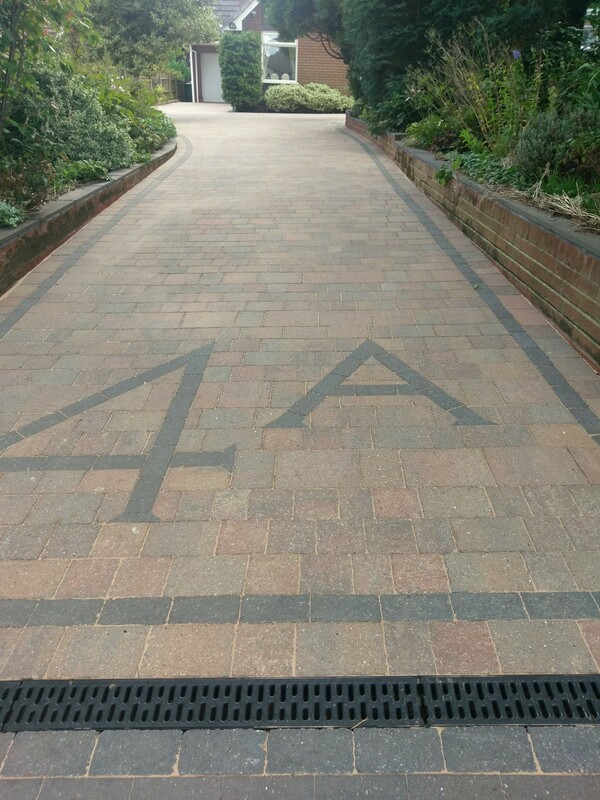 We are the experts at what we do and we are also The UK’s Most Recommended Driveway Cleaning business. 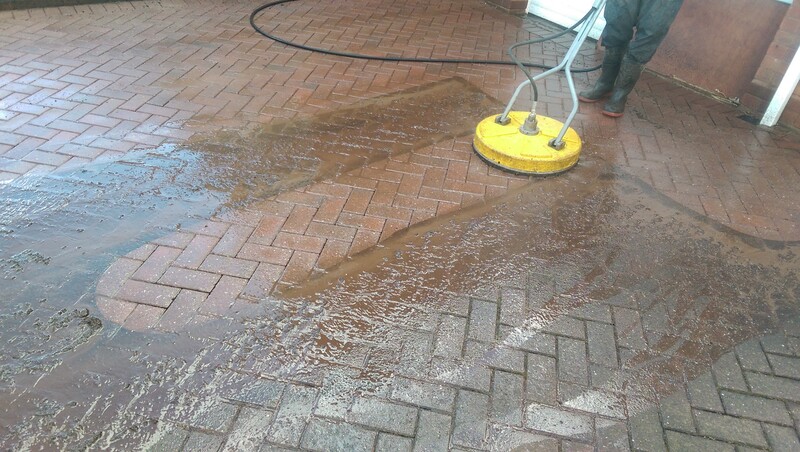 We clean more areas than any other company and we will promise you a multi award winning service with outstanding results, however we get your area, will be the best you get it… We achieve this by using the very best machinery to carry out your work, only the best will do for our customers, we don’t do inferior only superior! 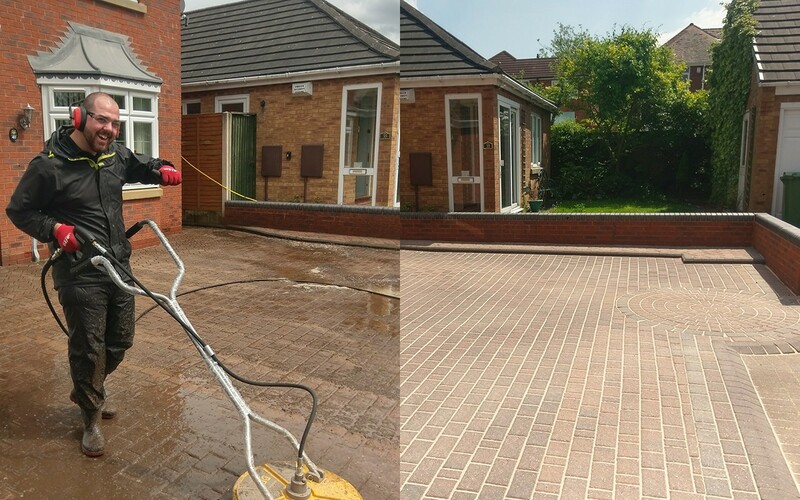 Due to the climate in the UK, driveways and patios can become unsightly with the build up of algae, moss and weeds making them slippery and unsafe. 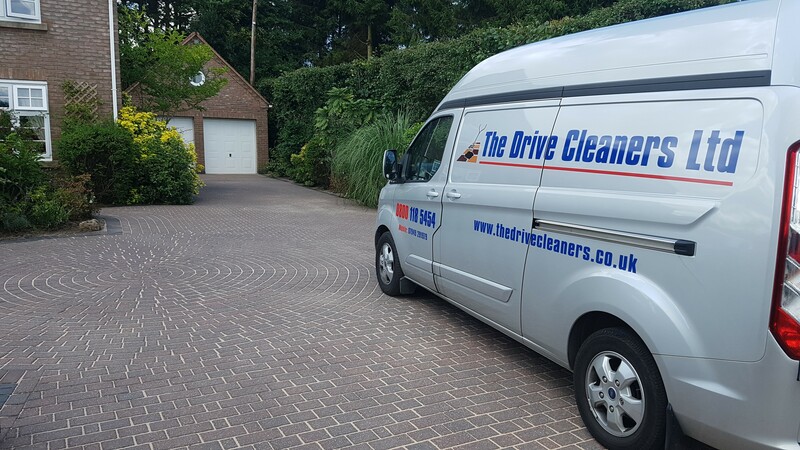 Having your area cleaned will not only make the surface safer to walk on, but it will give your property added kerb appeal and a fresh new look, it really does make a huge difference… When family, friends etc visit your property, the first part they see is your driveway and not maintaining it can really spoil the outlook of your home. If this is a service you’re considering you have found the right company to carry out your work, you will be truly amazed by the results achieved, we will exceed your expectations and furthermore we will offer you our complimentary FREE weed killing service for 12 months for you to use as and when required (maximum 3 treatments). 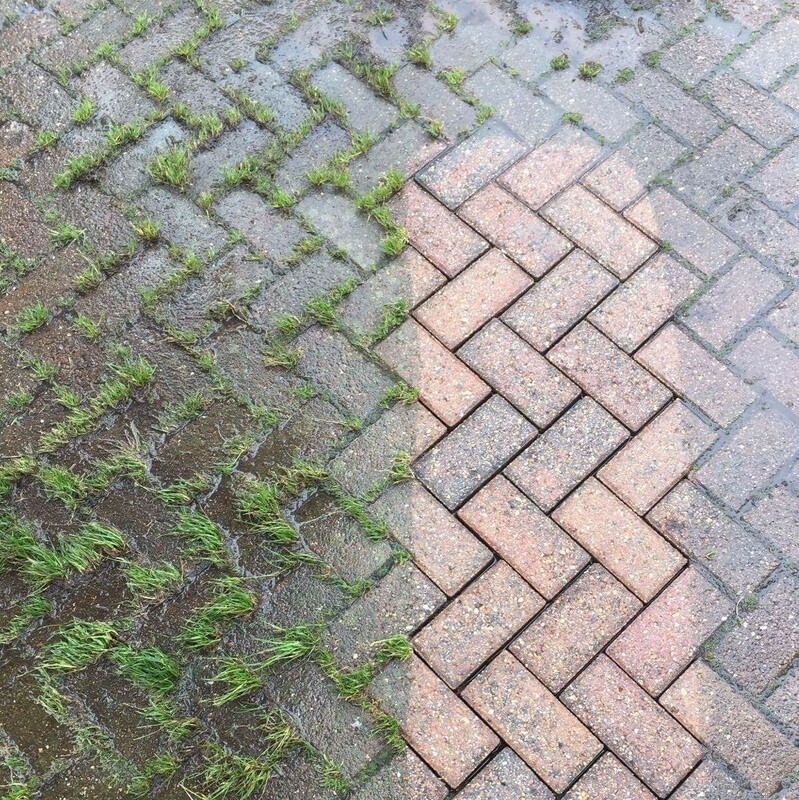 Are you selling or putting your property on the market ??? 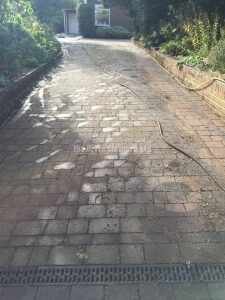 After a quick sale ??? 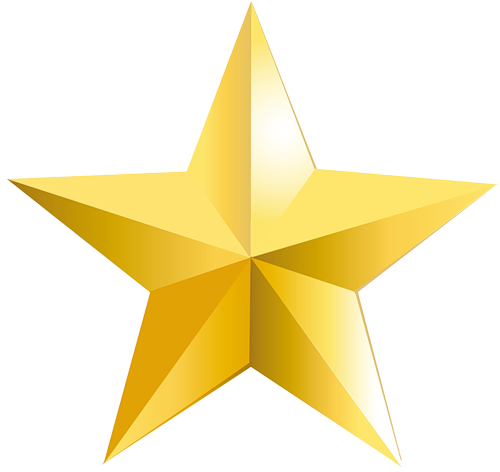 Then this is a service that you really should consider for how much it costs. 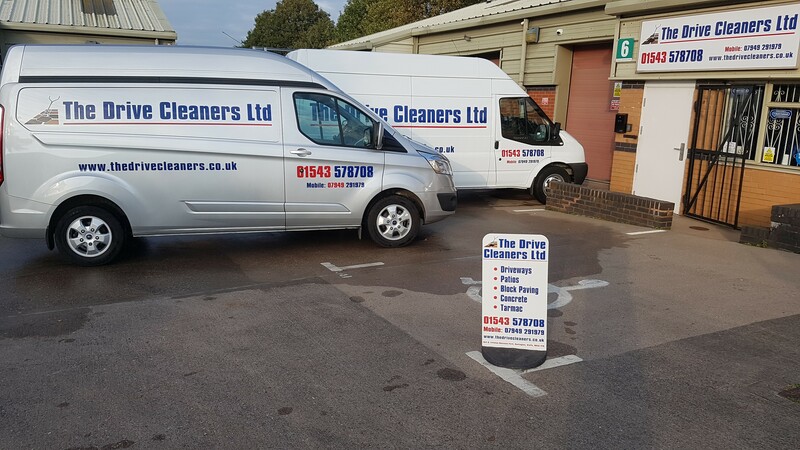 We have helped sell a numerous amount of properties within the first few days of going on sale… The reasons are simple, it will freshen up your properties exterior making it feel more welcoming to the potential buyer, people spend hours cleaning their interior making it fit for sale, however it’s the exterior they first see and it can have a real negative impact if not clean and fresh when they first turn up to view your property. 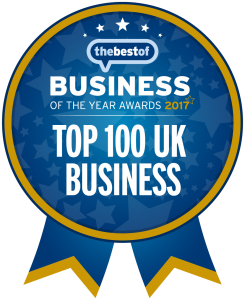 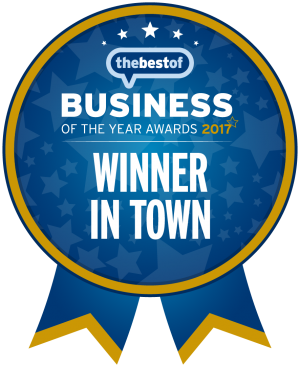 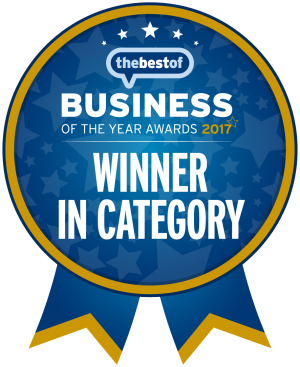 If you’re interested in our multi award winning services, contact us now on: 01543 578708 for further information or to arrange a FREE no obligation quote.